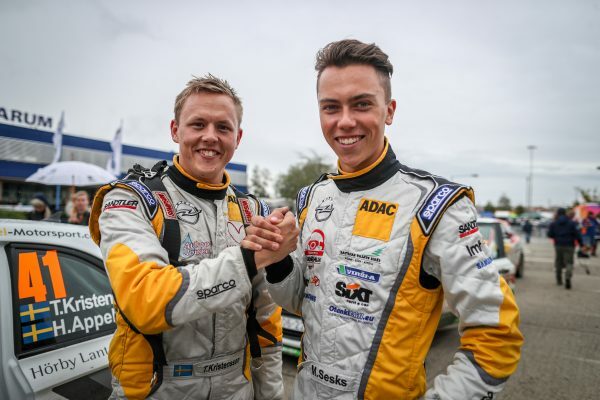 Sesks, 19, beat his then ADAC Opel Rallye Junior Team team-mate Kristensson, 27, to the ERC Junior title in 2018 with both drivers claiming two wins from six starts in their Pirelli-equipped Opel ADAM R2s. 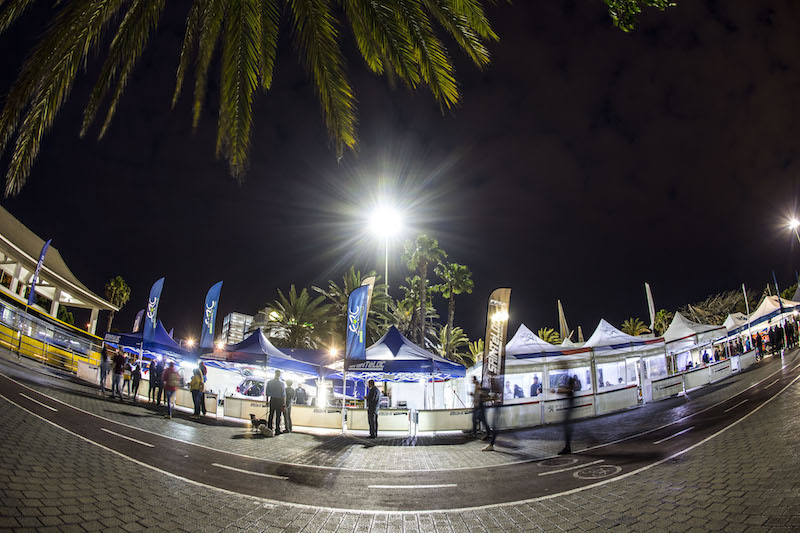 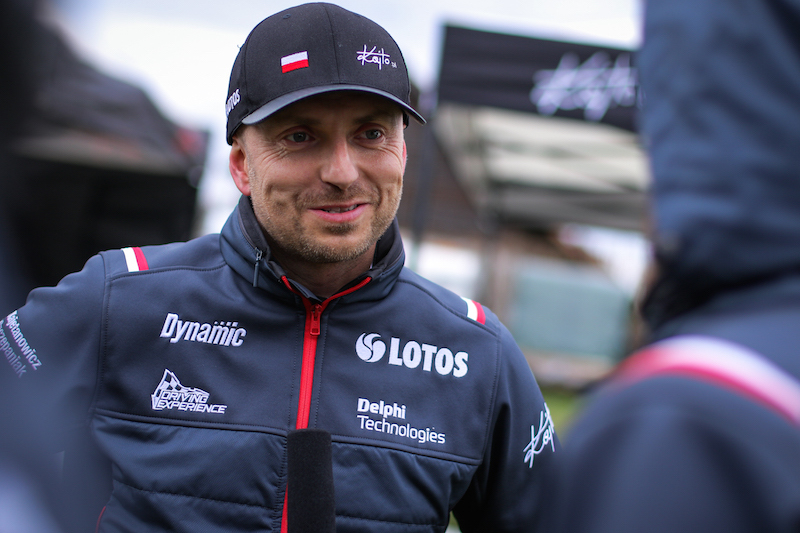 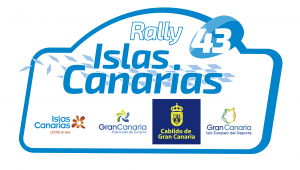 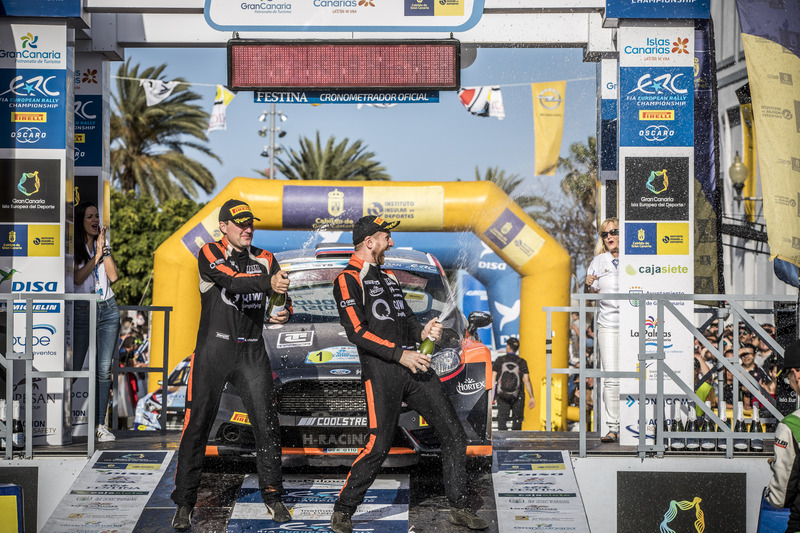 Latvian Sesks will take up his prize drive of two ERC events in a Motorsport Italia ŠKODA Fabia R5 alongside his world campaign with Rally Islas Canarias and Rally di Roma Capitale confirmed on his schedule. 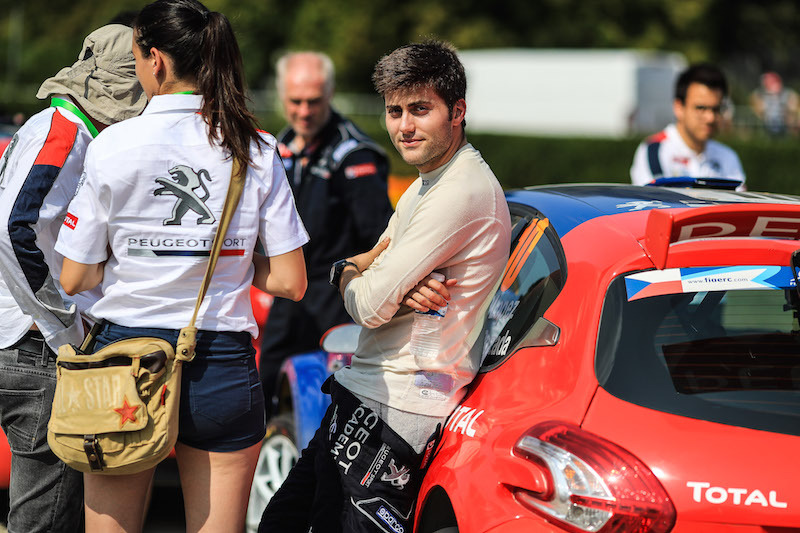 ERC Junior Experience graduate Roland Poom is also on the world junior category’s list of 13 registered drivers.